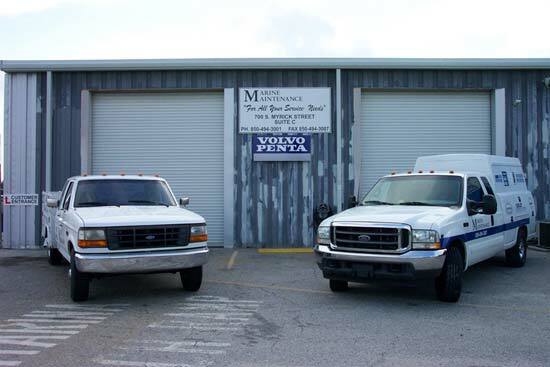 Marine Maintenance opened its second location in Pensacola, FL in September 2006. 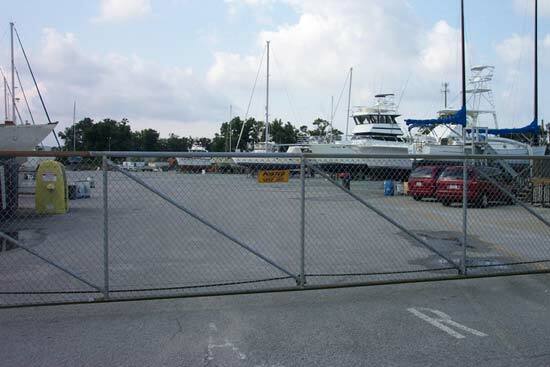 With a great addition to our team Jonathan LaFountaine our Service Manager moved our home location to the Pensacola Shipyard, opening the door to endless possibilities and an array of Great amenities and then started hiring qualified Technicians. 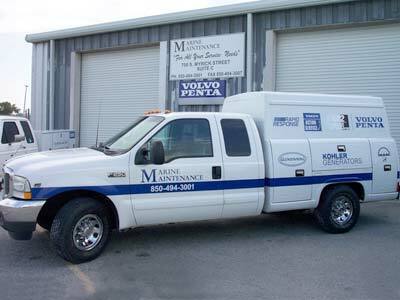 Marine Maintenance Pensacola carries a wide variety of parts for all our dealer lines (Volvo, MAN, Kohler, Cummins Onan, Cummins MerCruiser Diesel, Northern Lights, Westerbeke, Mase, Flo-Scan, Glendinning and Algae-X) If there is a part you need and we don’t have it generally it can be dropped shipped to you within 24 Hrs. Do you need help? Parts? Service? Contact us at Parts Department or Service Department. We would be glad to answer any questions you have. 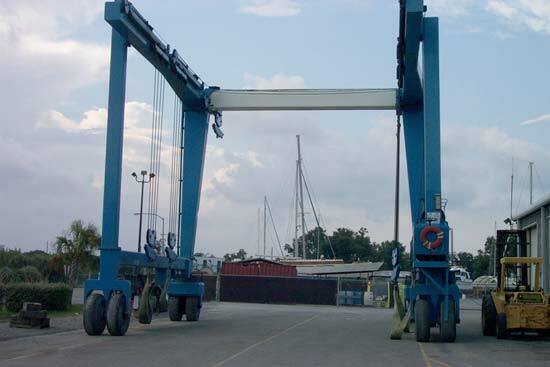 Click to learn more about PSMC.